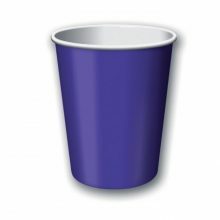 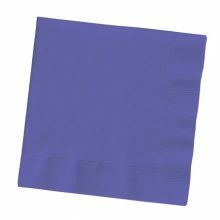 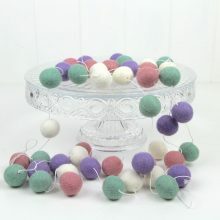 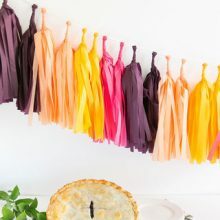 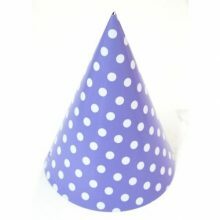 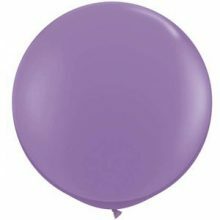 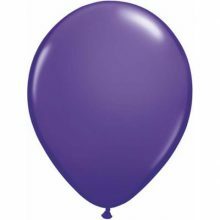 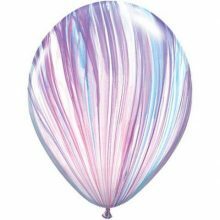 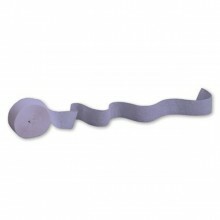 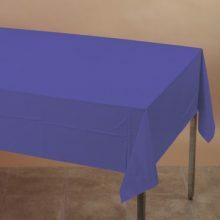 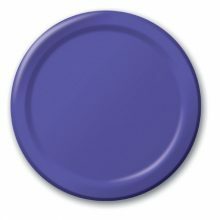 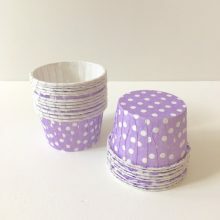 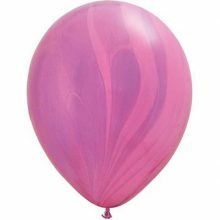 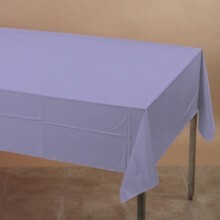 A great range of purple party supplies and party decorations all in the one place for easy browsing. 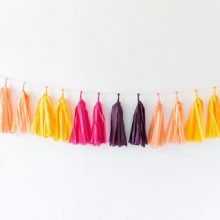 Miss Mouse Boutique offers a wide range of stylish and fun party supplies and decorations for celebrations and events, big or small. 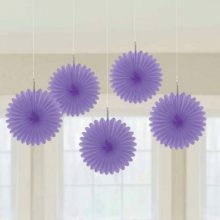 We are based in Gisborne, New Zealand and from this central location provide fast shipping to your door nationwide. 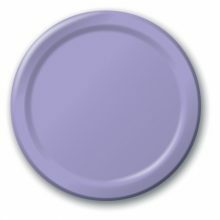 © 2018 Miss Mouse Boutique (a trading name of Miss Mouse Limited). All rights reserved.